Slow cooked Sri lankan beef curry(like my grandmother makes). There’s a reason why I think my grandmother makes the best beef curry. 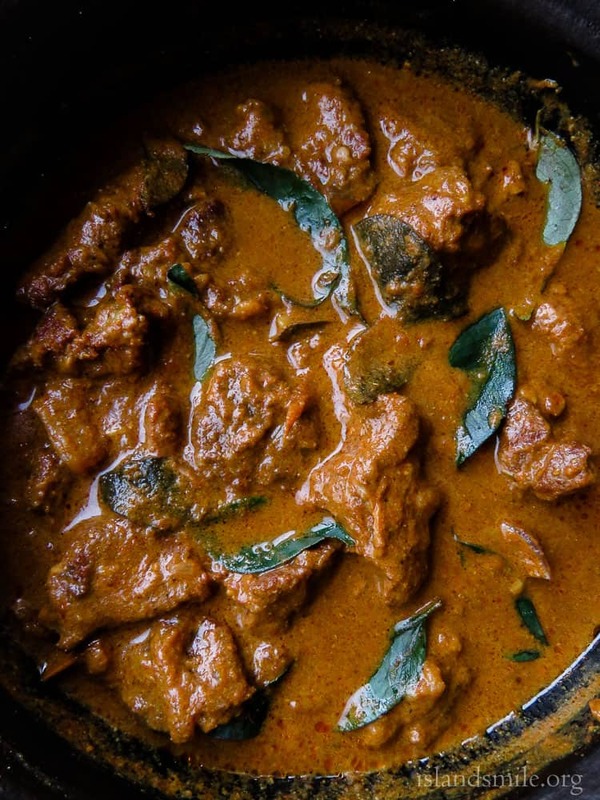 It’s all about slow cooking the beef in spices and coconut milk, giving it the most delicious texture and taste. She cooked food that turned into the most delicious meals I’ve ever had the privilege to taste and experience in my youth. I’m not referring to elaborate dishes, small portioned works of art that seem to be the norm on your screen. I’m writing about simple home cooked food that satisfies your soul and revisiting memories of simpler times a joy. I used to think she had magic hands….. I used to think, maybe it was magic, the “miris gala” and firewood stove were the tools of her trade. Her black, seasoned pans were the cauldrons in which her brews were made. A pinch of that, a dash of this, mixing of ingredients using hands that need no measuring cups. Homemade spices, hand squeezed coconut milk were the ultimate ingredients to creating wonderful food that for me, at least was an otherworldly experience. Maybe it was magic, maybe you needed to be born with a special kind of skill that made people fall in love with food or perhaps it was the fact that her food was simply made with a lot of love and care. A special kind of love that can only be felt by the wonderful food she cooked. So here’s a special recipe post dedicated to my grandmother, aachipochi to my kids, the cranky old lady who has a special place in my heart. Gotta hand it to my grandmother, she used to cook for a full house, every single day. I can’t imagine anyone of my generation or the millennials ever doing what our grandmothers did, can you? It was unconditional love through food. I love her food although I haven’t enjoyed one of her meals for a long time, some of the food here is mostly her influence on me and my memories of enjoying them. One of the special things she did for me was, always saving a small bowl of her sweet and spicy mango curry. In a house full of constantly hungry people, it wasn’t the easiest thing to do but she and my mama managed to hide and save a few, mind you, they did this every time she made the dish. If that isn’t a special kind of love, I don’t know what is. I want my kids to savor the food I grew up with, I want them to remember tastes, for this purpose, I make sure to create certain dishes with exact tastes I grew up with(at least I try to). One of her best dishes was this beef curry, I mean it literally is still the best I have ever tasted. First, she’ll have two large bowls of thick and thin milk prepared, the beef will go into a very large pot with all the spices and cooked over a wood fire stove. I know my taste buds are right because I’ve just managed to recreate her popular Beef curry in my kitchen, not better but just about right. But before you begin, there’s one thing you should know, this is one of those recipes that can’t be rushed, you need at least two hours(rounding up the number here) for the beef to cook into that perfect consistency of tender meat and a thick gravy to die for. So if you are planning to serve lunch between 12:30 -1:30 p.m then I would suggest that you at least start at 9:45-10:00 am so that there’s enough stove time for the beef to cook well and reach that perfect thickness. How to make thin and thick coconut using coconut milk powder. 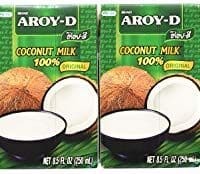 You might find prepackaged coconut milk available in supermarkets and is preferable for the recipe. if you don’t find them you can use coconut milk powder. To make thin milk add 1 and 1/2 tablespoons of coconut powder to 3 cups of water. to make thick milk add 4 tablespoons of coconut powder per cup water. 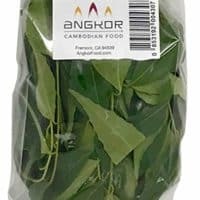 Can I cook the beef without any coconut milk due to health issues? 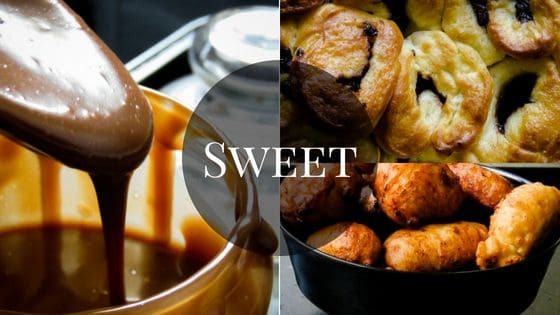 You can, one of my readers sent me the method on how to do it, first read the recipe instructions, then come back here to read the method she explained so you have a clear idea. “so this is what I did….. followed your recipe only didn’t add coconut milk. didn’t make any adjustment to the recipe. followed your step by step. just closed the lid and as instructed by you cooked on a medium heat for about 35 minutes. then checked if there was enough water and added a bit of water to cook until the beef was soft. once the beef was cooked, opened the lid and put the pot on a very very low flame. so for a healthier option, IIadded water instead of coconut milk. the gravy became thick when I added tamarind”. reader questions about the beef curry. 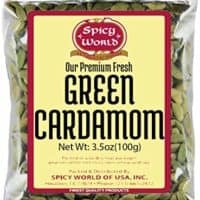 “When I say tamarind I’m referring to paste which includes the seeds as well, not the block type. Yes, when I say 1 tablespoon it is both for tamarind block paste or pods. It would be the same quantity. BUT the tamarind amount mentioned here is for 700g or 1kg beef. 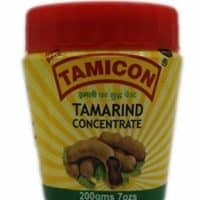 If you are using less meat, say 500g then reduce tamarind paste to 1/2 tablespoon”. It’s a one pot meal, preferably a clay pot would be ideal, if you can’t find one then use a wok . 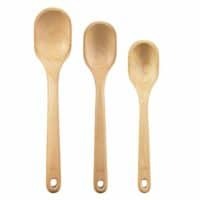 I prefer to use a wooden spoon ALWAYS to avoid scraping the pans, the best part of using a wooden spoon is that you won’t burn your hand in case you left the spoon in while the curry cooks. Before you begin making the beef curry, chop, slice and assemble all ingredients. Place the beef in a large bowl, add chilli powder, turmeric, coriander, tamarind juice, salt, sugar, a few slices of onions, green chilli and tomato(optional) to the beef. Mix all the ingredients well with the beef until the spices are completely coating the beef. using your hands is preferable but if you are sensitive to chilli, I would suggest using disposable gloves(you have been warned). let it marinate for 12-15 minutes. 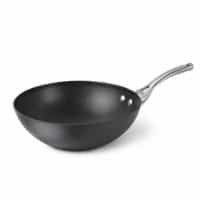 Place a large pan(a clay pot if you can find one)over a fired up stove, leaving the pan to heat over medium temperature. 1-2 minutes. Pour in the oil and leave it to heat for a few seconds, then add the curry leaves and pandan leaf, let them cook until they sizzle while releasing their aroma. 2 minutes. Reduce heat to low and add mustard, fenugreek, onions, green chillies,cinnamon,cardamom, ginger and garlic(follow the given order of adding ingredients, it’s important to maintain low heat so the mustard seed doesn’t burn too quickly and turn bitter), make sure you are constantly mixing the ingredients and temper until onions slightly brown. Once the tempering is done, add the marinated beef to it, stir and combine all the ingredients in the pan with the beef, increase heat to medium and cook till the liquid from the beef and tamarind turn to a thick sauce. constantly stir. Reduce heat to low and pour in the thin milk to the pan, cover the pan with a lid(not completely though) and let the beef simmer for 45 minutes to 1 hour until the thin milk is reduced completely. check if the meat is tender before following next step. Pour in the thick coconut milk, remove the lid and let the curry simmer over low-heat for further 20-30 minutes or until the gravy thickens and you will notice dots of oil appear on the surface of the gravy. taste and season the gravy if necessary. 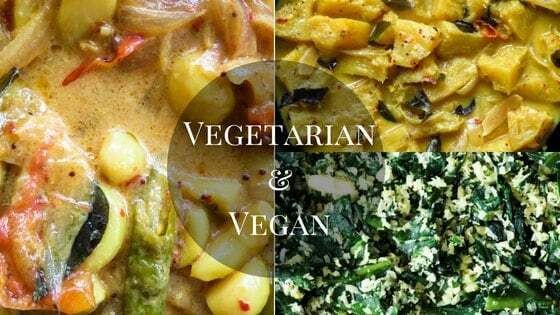 Serve warm with your favourite dishes or you can try my Sri Lankan meal plan-1. 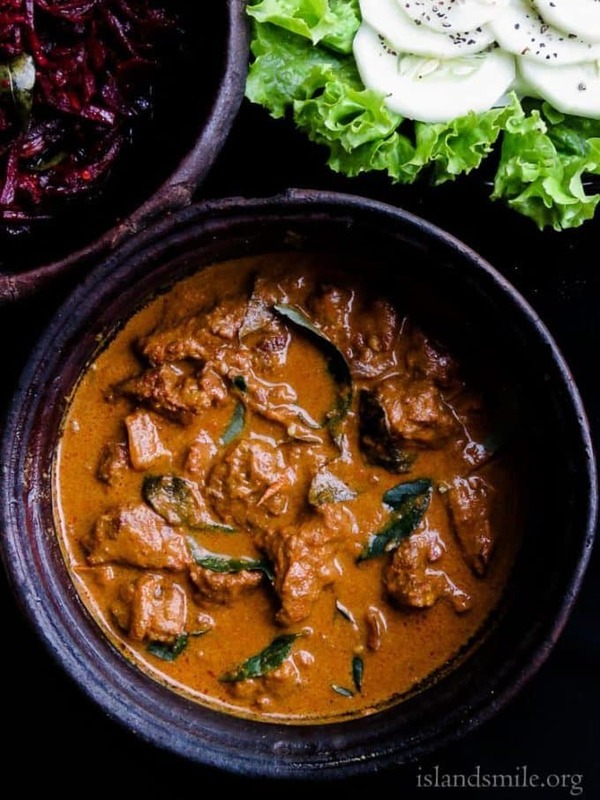 SLOW COOKED SRI LANKAN BEEF CURRY(LIKE MY GRANDMOTHER MAKES) SRI LANKAN BEEF CURRY, THERE’S A REASON WHY I THINK MY GRANDMOTHER MAKES THE BEST BEEF CURRY, IT’S ALL ABOUT SLOW COOKING THE BEEF IN SPICES AND COCONUT MILK GIVING IT THE MOST DELICIOUS TEXTURE AND TASTE. Once the tempering is done, add the marinated beef to it, stir and combine all the ingredients in the pan with the beef, increase heat to medium and cook till the liquid from the beef and tamarind turn to a thick sauce.constantly stir. Serve warm with your favorite dishes. HOW TO MAKE THIN AND THICK COCONUT MILK IF YOU ARE USING COCONUT MILK POWDER. 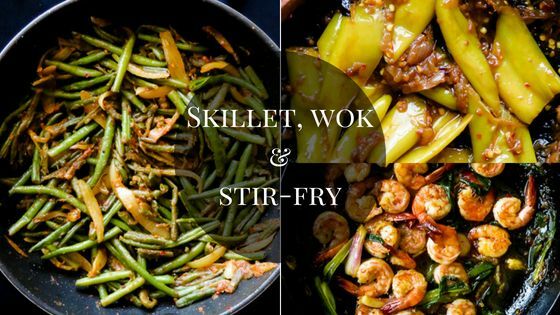 Each recipe on this blog has been written with great care and love towards readers who want to cook food for their family. It’s free and on the blog, for you to try anytime. I would really love to try this curry! However, I just wanted to know what form of tamarind you used- the fresh pod or the one compressed into blocks? The tamarind I’m using here is not sweet like the thai tamarind. they are mainly used for cooking. 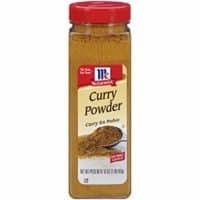 I think you might find the paste as well please use sparingly if you are using the paste it can make the whole beef curry sour. does that answer your question? if not please do not hesitate to contact me. Ahh I see. Just in case I won’t be able to find the tamarind paste, are there other substitutes available, such as vinegar? (And if so, in what amount?) I know it could affect the taste of the curry but I’d like to know other options available. Thank you so much for replying so quickly! I really appreciate it. Hi claudia, sorry just saw the message, fyi you can reach me faster through the blog fb page, I leave the link in all my post.tamarind not only gives extra taste to the meat but the main purpose is to tenderize the meat as well, please don’t use vinegar, I think lime juice is a better option OR you can cook without it but use the salt sparingly but a tiny pinch more. Hope this helps and you are most welcome. I have just made your beefcurry. Wauw it was so good. The only change I made was a bit less chilli powder and no green chillies. Unforunately the green chillies are not easy to but here. And we are not use to eat that spicy. But thank you so much for the amazing recipe. you’re most welcome, glad you enjoyed it. 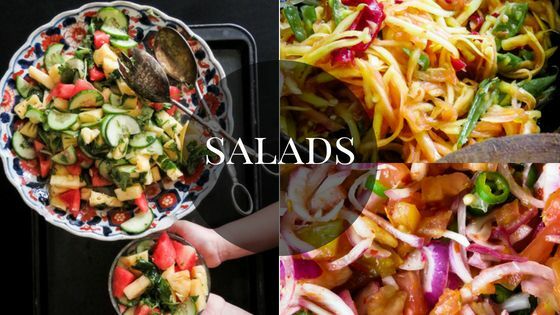 not adding too much is totally fine, you’ve done adjustments to suit your taste buds which I can understand and thank you for the five-star rating! Hello Sandi Dwyer, sorry to read that the recipe of slow cooked Beef curry which is truly tried and tested by many readers is the blog didn’t work out for you. I have tried to add instructions close to how my grandmother made it. If you can point out the “serious errors”i will have a look at it. Although I’m familiar with the term crockpot, I’m not familiar with the function of it as we don’t have it in Sri Lanka. 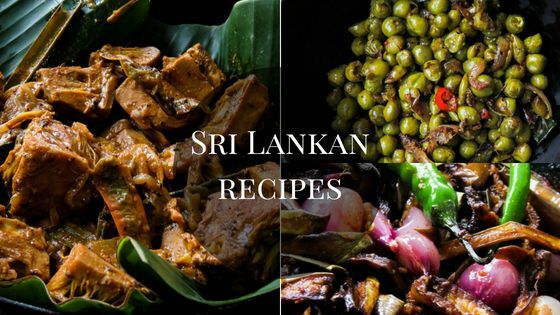 I just bought a multi-cooker which has the slow cooker function, I’m hoping to add Sri Lankan recipes cooked in a multi-cooker, especially slow cooker and pressure cooker functions. So if you can hold on for some time, I’ll add the recipe to the blog. if you do end up trying it before me, I would really love to know how you made it so please keep me updated. I apologise for not being able to help you. 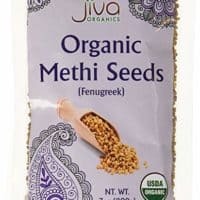 I am very interested in trying out this recipe. 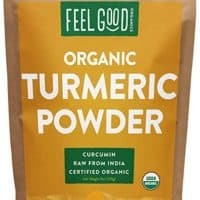 Would it be possible to know what curry powder you used? Is it Sri lankan commercially bought unroasted curry powder/roasted curry powder/ jaffna curry powder or one of your own special blends. 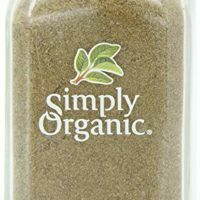 Curry powders differ so much from brand to brand and household to household that the wrong one could completely alter the taste. Your grandmother most likely made her own. You can use roasted curry powder for this recipe. please make sure that you get good beef, I find a good cut and slow simmer is what makes the biggest impact on the dish. would love to know how it turned up.regards. Thank you for your reply. Will definitely be cooking this curry. Just made your beefcurry, without chillies and curry leaves since they are hard to find where Im studying. And I must say, it tastes just like authentic homecooked Sri Lankan curry. Probably one of the best beef curries I’ve had. I wont be missing my mums curry for awhile now. Thanks! Thank you for letting me know how the beef curry turned out and happy that you made it. I would love if you could rate the recipe so readers can find it helpful. blessings and regards.